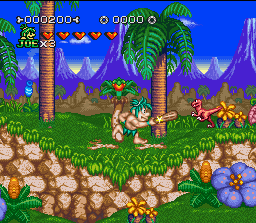 The third console Joe & Mac game controls like Congo’s Caper, although this time it’s much closer to the first game, offering similar visuals and the return of two-player simultaneous gameplay. 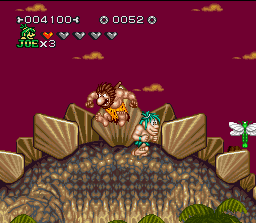 By default Joe and Mac are limited to their short range clubs, although they’re more useful than Congo’s little stick. 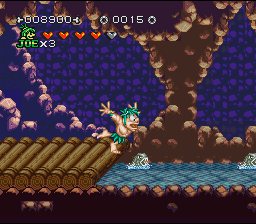 Through power-ups they can upgrade to spiked clubs and hammers, which also throw out little projectile waves. Additionally, after you eat something, you can spit out the remnants – for instance, when you grab some meat, you can shoot a few bones, or breathe fire if you eat a hot pepper, or take a drink of water and spit it out. 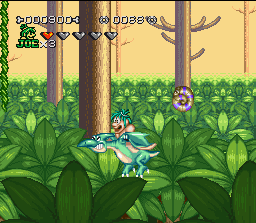 There are also occasionally dinosaurs you can ride, which feels just a bit too close to Adventure Island 2. Instead of gems, the levels are now littered with stone wheels, which act as currency. 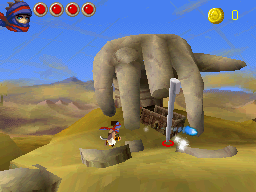 You can revisit each level as many times as you want to grab them, if you feel the need. 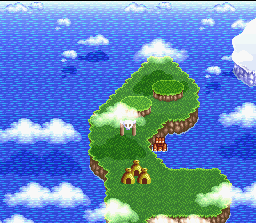 After the first stage, you have free roam of an overhead island map, which acts as a fancy stage select. 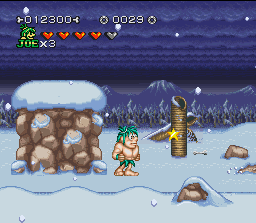 In between levels, you can visit a village and spend any collected cash to regain health. You can also choose to buy flowers, which will allow you to pick from one of three girls hidden behind a set of curtains. There’s a chance that she’ll marry you, and if she does, you can remodel your hut and buy her more stuff. If you make her happy enough, she’ll pop out a kid or two, despite your character being nowhere near her, which is rather suspect. This isn’t a particularly long game, but you can also get passwords here. These adventure elements are nice, but they feel way too underutilized. All in all, it’s a pretty decent game, one that feels most like a true evolution of the first game instead of all of the different tangents of its other sequels. 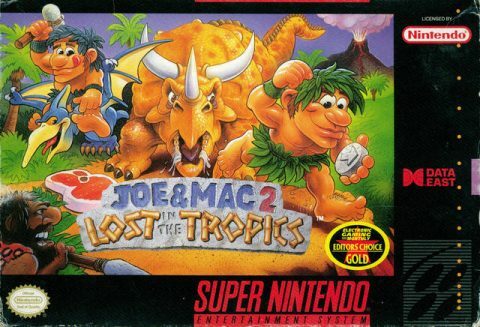 While this game is known as Joe & Mac 2 in North America, apparently Europe decided to count Congo’s Caper as a sequel, so they named it Joe & Mac 3 in that territory instead. You can find a picture of Congo in one of the huts, solidifying their link. 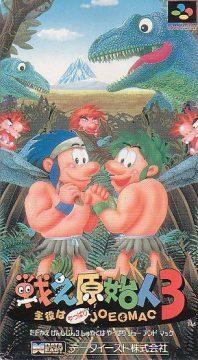 The Japanese subtitle, Shuyaku wa Yappari Joe & Mac, means something like “Of Course the Lead Roles are Joe & Mac”, poking fun at the second game. 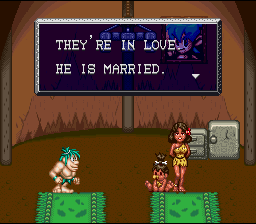 Lost in the Tropics is a strange subtitle for the English releases, considering only one stage takes place in a tropical environment. Congo’s Caper E.V.O. 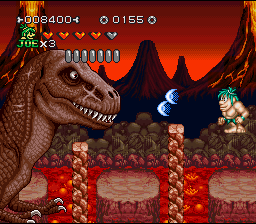 : Search for Eden Super Bonk Super Genjin 2 Prehistorik Man Sunset Riders Majuuou Kid Niki: Radical Ninja Psycho-Nics Oscar Donkey Kong Country 3: Dixie Kong’s Double Trouble!